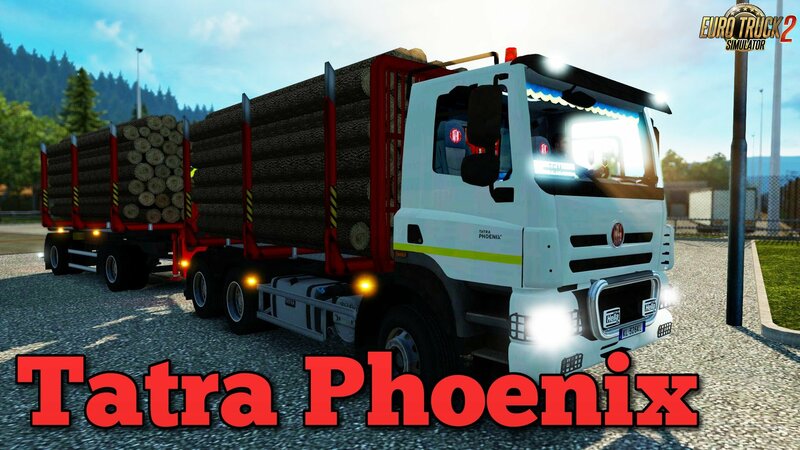 Truck Tatra Phoenix + Interior v5.0 (1.26.x) for Euro Truck Simulator 2 game. 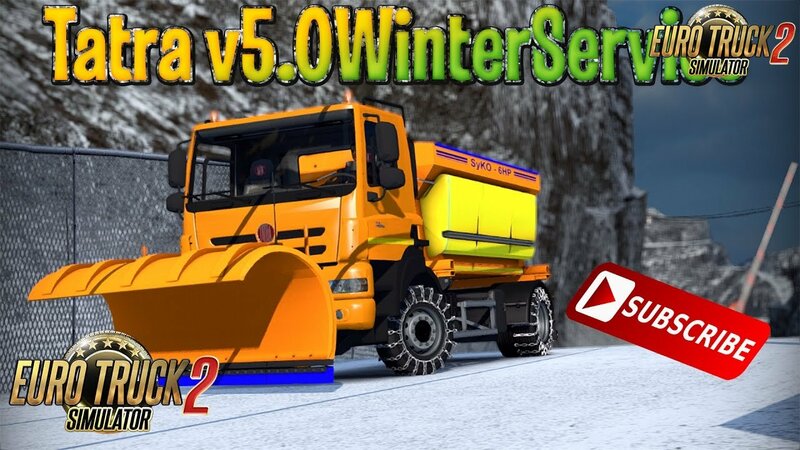 - Add new DLC cabin accessory toys. Add new DLC cabin accessory toys. 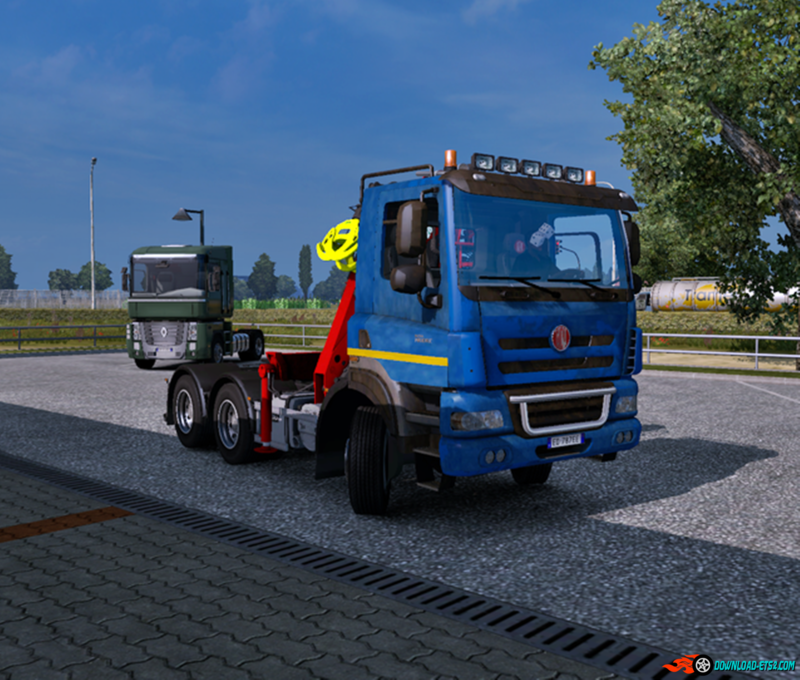 Add roofgrill – only slots,small with 4 position on roofgrill + 2 position on truck roof. Add extension on 4×4 chassis (sand,coal,gravel,empty). Add DLC Metallics Paint Job.